Parents and students understand the energy and emotions conjured by the SAT/ACT, which is not only part of the college admissions process, but also a rite of passage for teenagers in the United States. Many of us never forget our score, or how we feel about it. 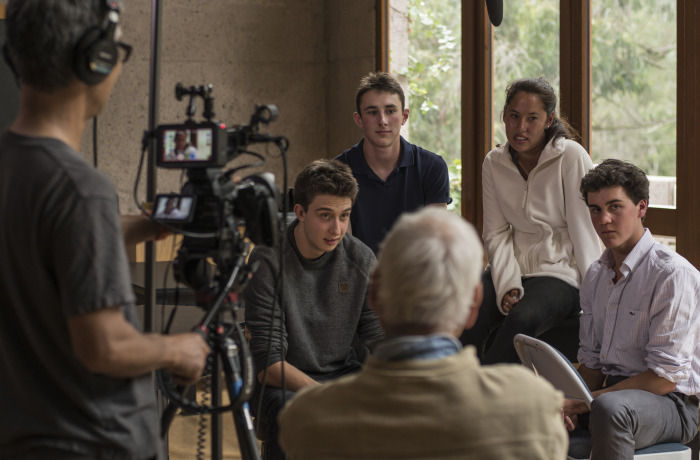 This film endeavors to support individuals—especially young people—by examining what the test measures and means, and asking a range of visionaries, admissions professionals, and interested parties to discuss the use and ramifications of the test. Meet the real-world practitioners and luminaries interviewed about the SAT.